GREAT THREE BEDROOM ONE BATH, ONE CAR CARPORT CONCRETE BLOCK HOME IN THE COUNTY FOR ONLY $750.00 a month. 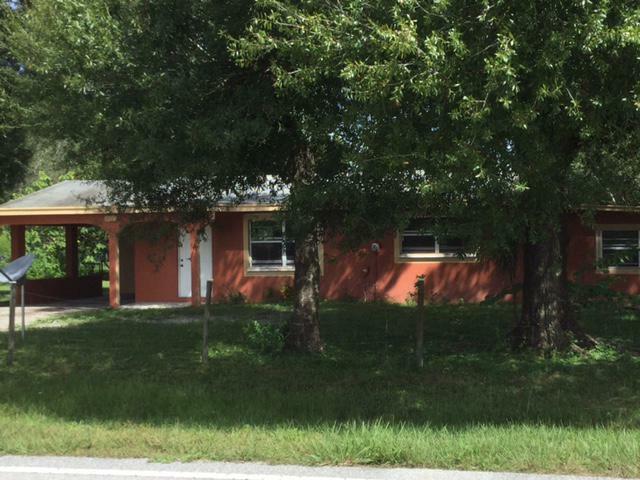 This home has tile floors, laundry room, completely fenced yard, galley kitchen and 3 nice size bedrooms. Please no pets.